"You try to flee, not realizing.. you are in chains." 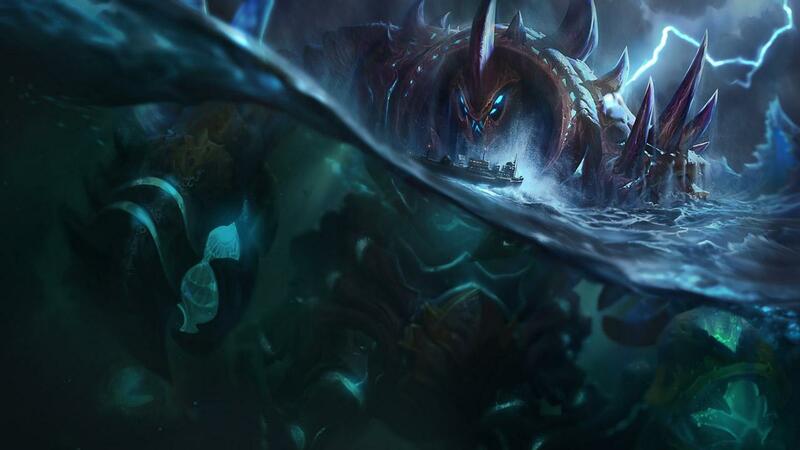 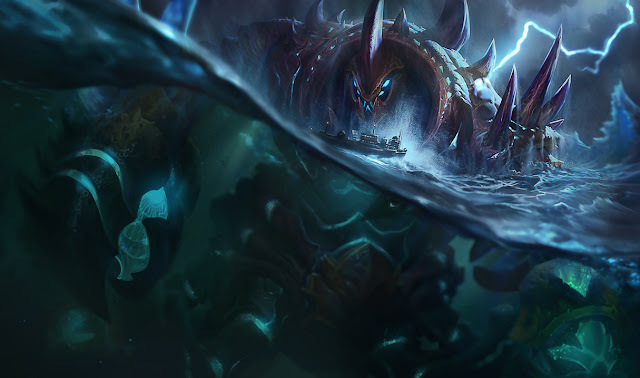 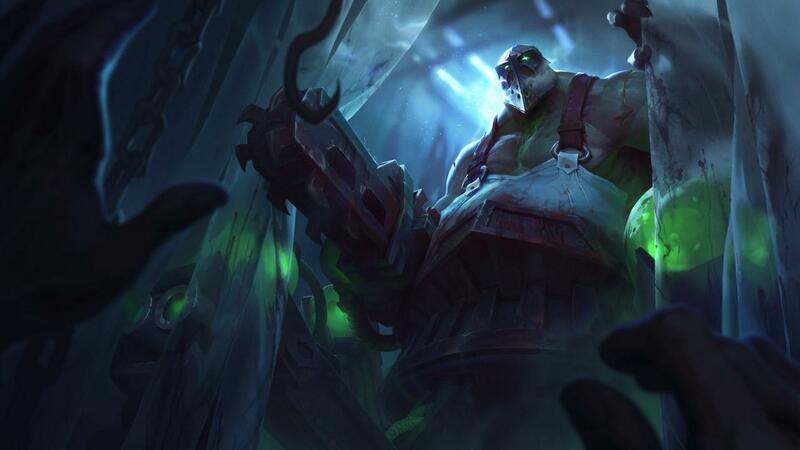 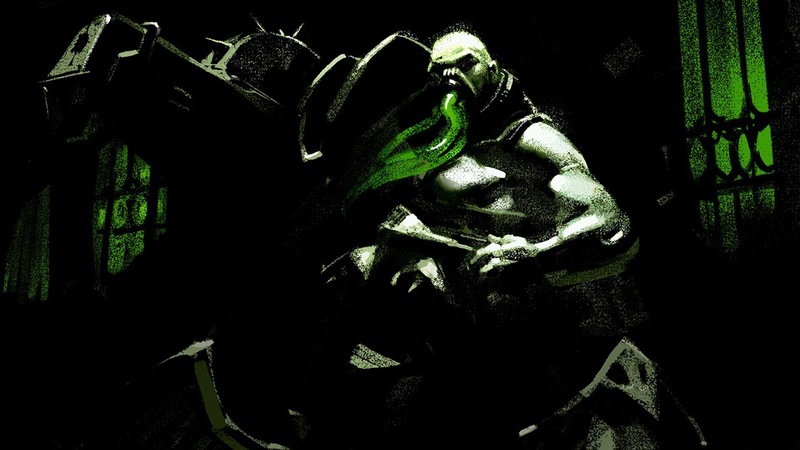 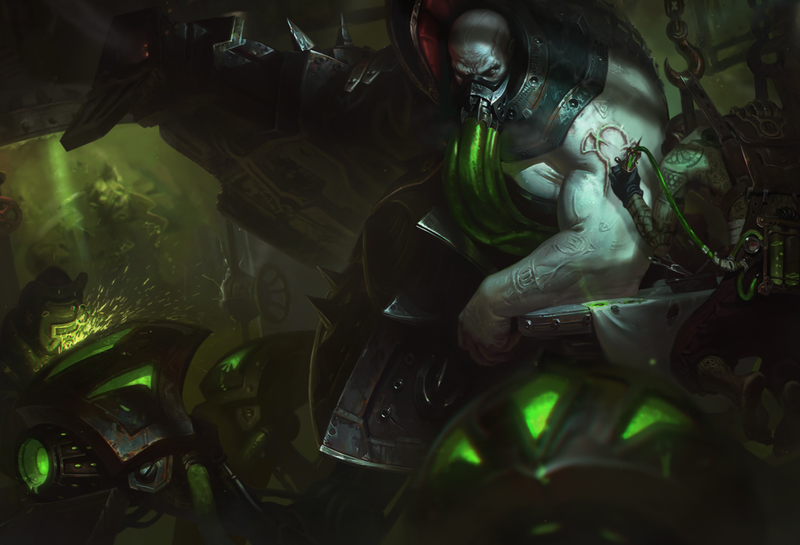 - Urgot's champion update has crawled it's way on to live with patch 7.15, including a new kit, updated visuals, new story, and more! 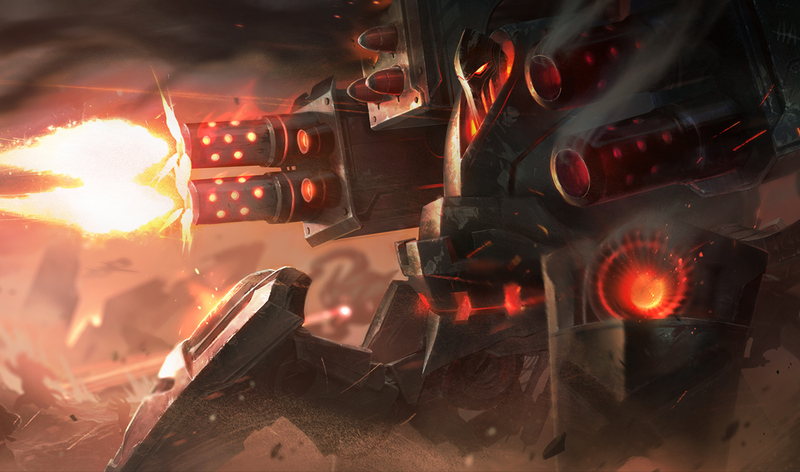 Continue reading to get the kit specifics, updated skin previews, special interactions and more! The update is available as soon as 7.15 patches to live! Here's the official release announcement - "Urgot Update and Legacy Skin Available Now", including legacy Butcher Urgot in shop for limited time. 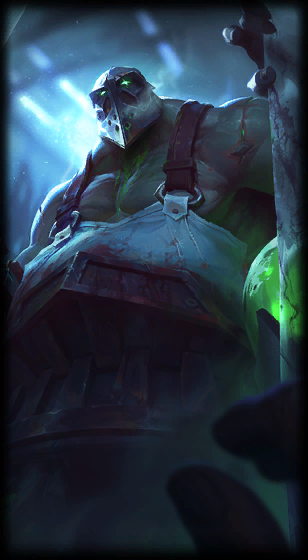 "He's an unstoppable juggernaut. And yes, his knees are shotguns. 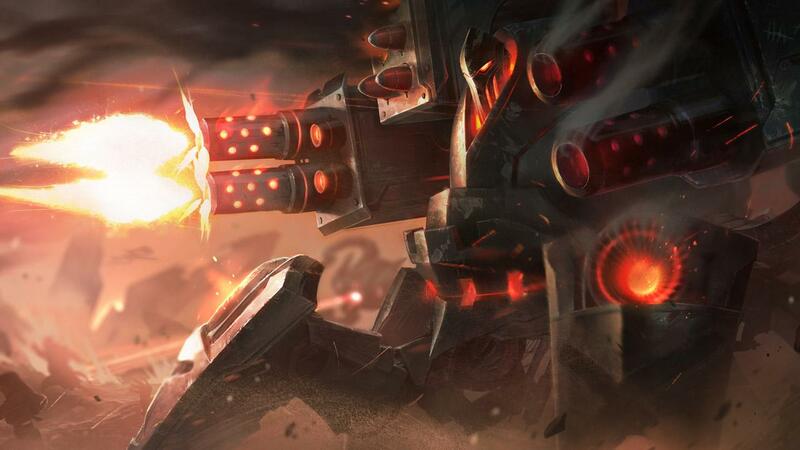 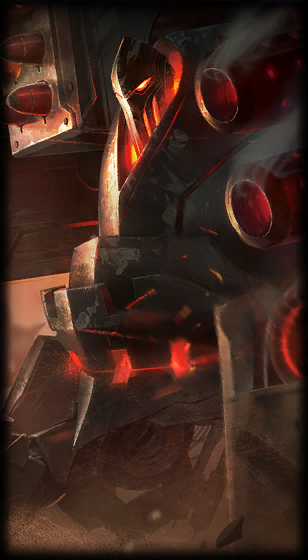 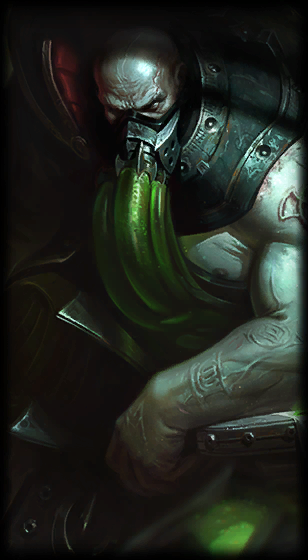 The new and improved Urgot is available now. 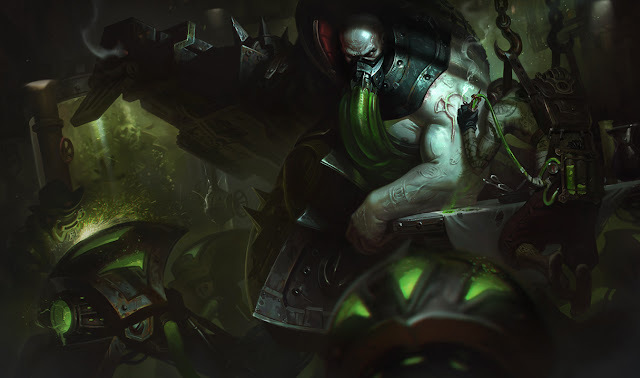 His new skin bundle includes the previously locked-away legacy skin Butcher Urgot! 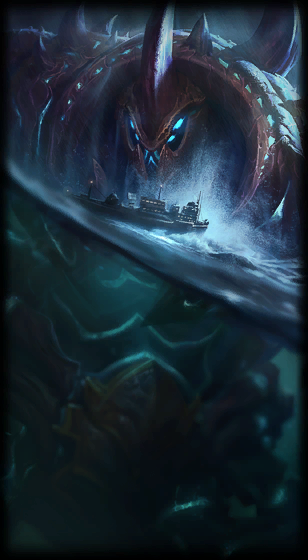 The Fear Beyond Death Bundle will be available for 1912 RP (or 2544 RP if you need the champion)from 26/7 through 31/7.